A nasty court battle ensued with George being accused of trying to pay $1 million to have an abortion. 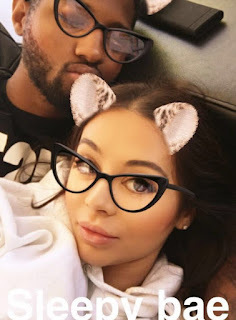 Paul George had a one night stand with a stripper Daniela Rajic while on a Yacht party in Miami because he didn't wrap up, Rajic became pregnant. She didn't and eventually a settlement was reached. In the months that followed George and Rajic actually go to know each other and it has blossomed into a relationship with them being all lovely dovey on snapchat. Rajic is expecting George's second child.